Here at Leuka we believe in creating a better future for patients with leukaemia and other blood cancers. Our aim is to find a cure for leukaemia, and other blood cancers, by translating research into new treatments as quickly as possible so that patients can live better, longer lives. Despite being a small organisation, this is not a small aim. But in working towards a cure, we support the work of dedicated scientists and clinicians: professionals who are committed to providing the best treatment possible, who are undertaking the most advanced research into leukaemia and related disorders. Leuka-funded researchers collaborate nationally and globally, for the greater benefit of patients here and abroad. Act with integrity and transparency towards all our stakeholders. 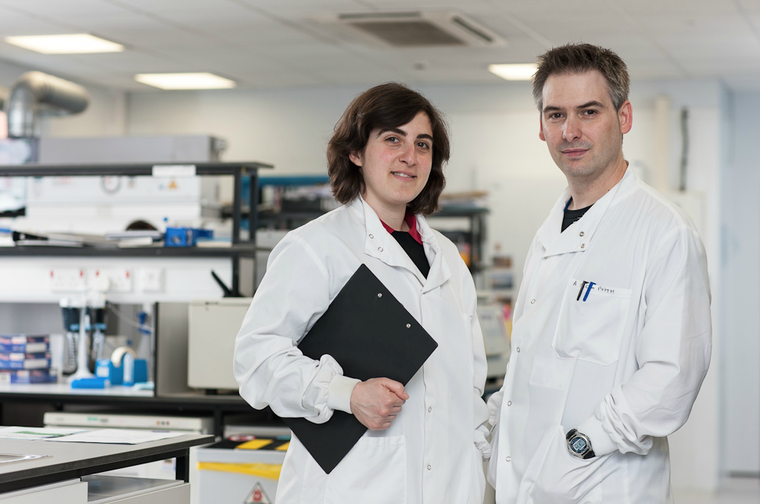 Find out how we used the £1.4m we spent on leukaemia and blood cancer research in 2017. Run, cycle, climb, trek, shop online, or even hold your own event to help fundraise for leukaemia research.